Running back Dominique Carson’s return to Salina wasn’t enjoyable for the home crowd. 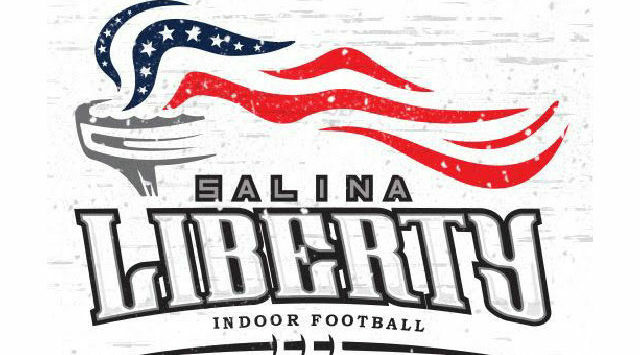 The former Liberty tailback racked up 154 all-purpose yards and five touchdowns as the Texas Revolution downed Salina, 67-60, Saturday night at the Tony’s Pizza Events Center. Carson was the leading rusher in the Champions Indoor Football League a year ago. He also had 25 touchdowns for the Liberty, helping them reach the CIF semifinals. Salina (1-2) trailed 34-20 with under a minute to go in the first half. Quarterback Andrew Jackson found Rashad Pargo to make it a one-score game at the break. The Liberty scored on consecutive drives to open the second half. Pargo reeled in a five-yard pass, followed by a four-yard keeper by Jackson to put the Liberty ahead 40-34 with 4:53 to play in the third. Texas (2-0) responded with four unanswered touchdowns. The Revolution knotted up the score on the next possession and took the lead on back-to-back Carson touchdowns to start the last period. Trey Colbert put the final nail in the coffin with 5:55 to go with a 50-yard interception return for a score. Salina fought back, but ran out of time. Carson had 11 carries for 30 yards and two touchdowns, nine grabs for 51 yards and three scores, and two kickoff returns for 73 yards. Salina was paced by tailback Tracy Brooks, who ran 17 times for 88 yards and two touchdowns. He added a kickoff return for a score and reeled in six catches for 30 yards and a TD. Jackson was 16 of 34 passing for 126 yards and five touchdowns. 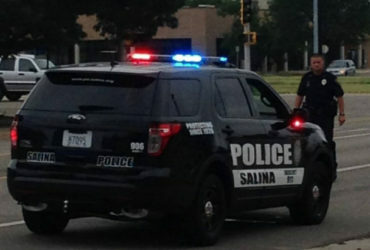 Salina is off this Saturday before returning for a home showdown with the Wichita Force on April 20.